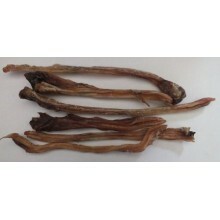 They are less than 2% fat, easily digested and dogs find them a tasty chew. 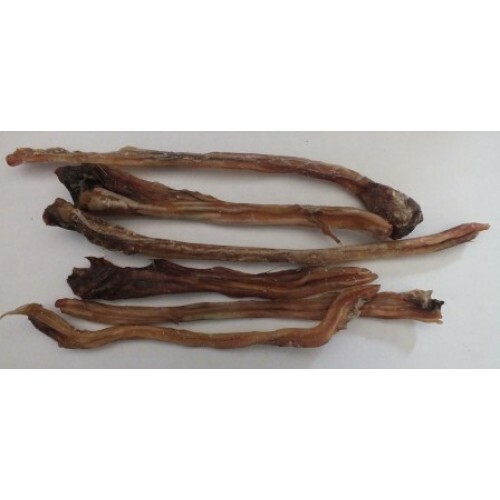 And the other fantastic benefit is that Kangaroo Tendons are the best natural dental chew we have ever found! Remember that when your dog is chewing there are morebenefitstha just keeping them occupied - chewing naturally reduces the feel good hormone seratonin, it also creates lots of saliva which sends supplies of digerstiv enzymes into the digestive tract and finally chewing (especially roo tendons) helps to prevent tartar build up.